The movie "Avatar" has become extremely popular, and the dispute on the original model for "Hallelujah Mountain" has also become fiercer. James Cameron, the director of "Avatar," once said that his inspiration for the "Hallelujah Mountain" came from the Yellow Mountain. 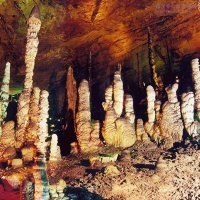 However, the dispute on whether the Yellow Mountain or Zhangjiajie was the original model for "Hallelujah Mountain" has never stopped. So where is the mountain's real original model? 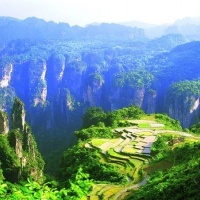 Let us, then, travel to Zhangjiajie National Forest Park first. Meet your guide and driver at the airport (or train station) and then transfer to the hotel. The rest of the day is at leisure. 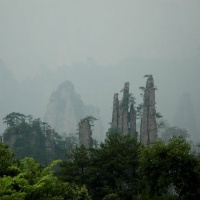 Full-day tour of the Zhangjiajie National Forest Park. 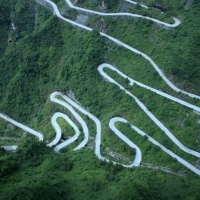 You will take a cable car up to Huangshizhai (Yellow Stone Village), then proceed to visit Suoxi Valley Nature Reserve, hike along Golden Whip Stream. Stay at Wulingyuan overnight. 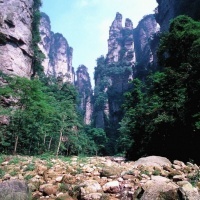 Morning transfer to Tianzi Mountain Nature Reserve to see the stunning sandstone peak forest. Drive to visit Tianmen Mountain National Forest Park to experience the longest cable car in the world, and see the breathtaking landscape at the park. Later proceed to the airport or train station to head for your next deistination. Is it possible to include a walking in Grand Canyon? We're definitely want to try the glass bridge. Thanks! 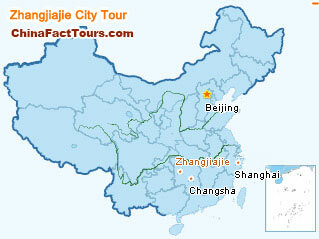 Hi Melodie,usually Zhangjiajie tour takes 3-4 days to include Wulingyuan (Huangshizhai,Yangjiajie,Yuanjiajie,Tianzishan, etc. 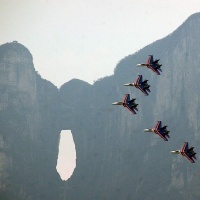 ), Tianmen Mountain and Grand Canyon (where glass bridge located). 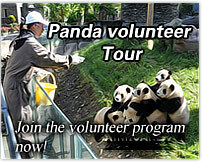 If you have more time, you can take a extension trip to Fenghuang Ancient Town with Miao village en route. Our travel consultant will reach you soon via email to discuss more details.